Save $2.85 when buying the complete Dr. Cook Accessory Package. 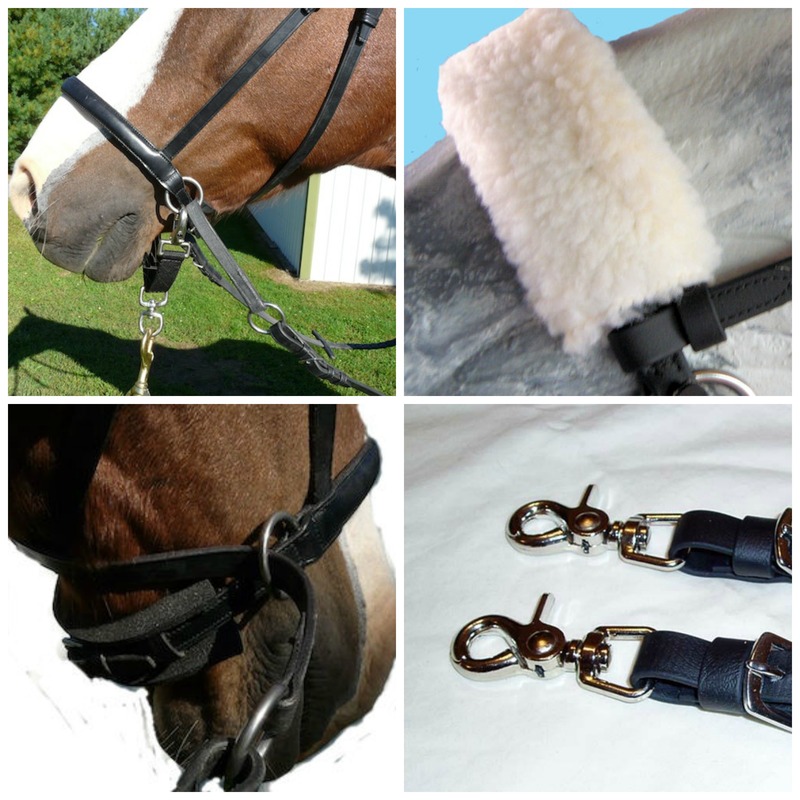 Includes Lunge strap (your choice of Black or Brown), Noseband Cover (your choice of 9” or 11”), Cashel Caveson Channel, Rein Scissor Snaps (your choice of 5/8” or 3/4”). Detailed description of each item provided under the individual product pages.